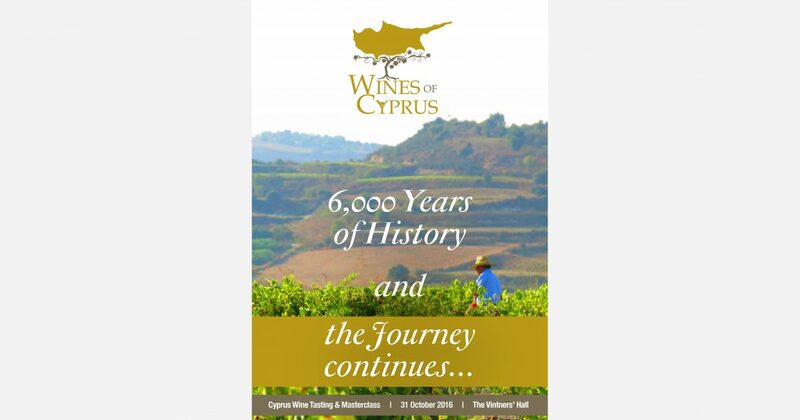 The Cyprus Trade Centre in London operates under the auspices of the Cyprus Ministry of Energy, Commerce, Industry and Tourism as the economic and commercial section of the Cyprus High Commission in the United Kingdom. 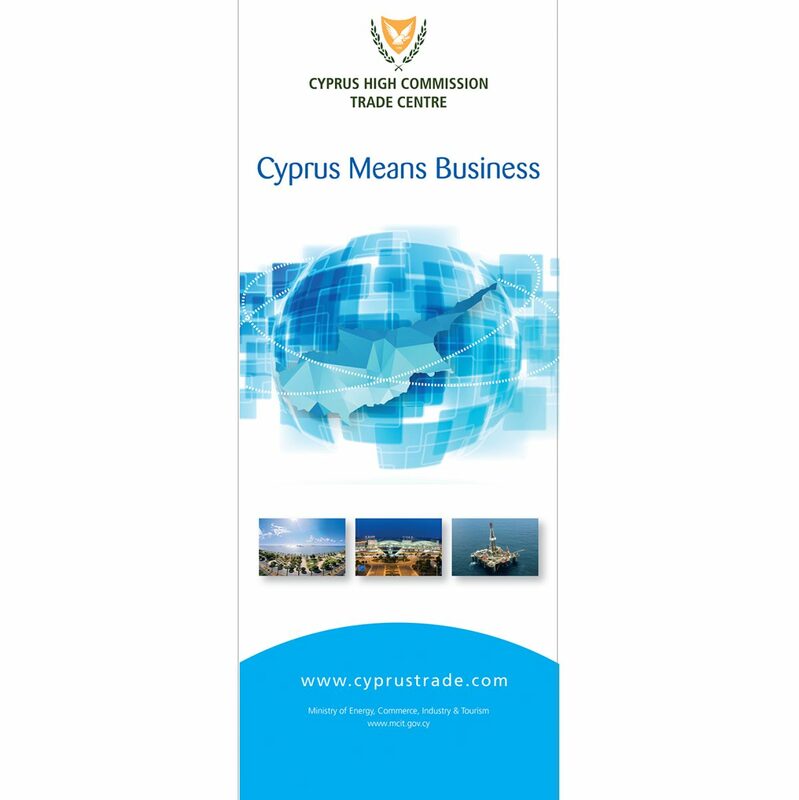 They facilitate the liaison between businesses in the United Kingdom and Cyprus. 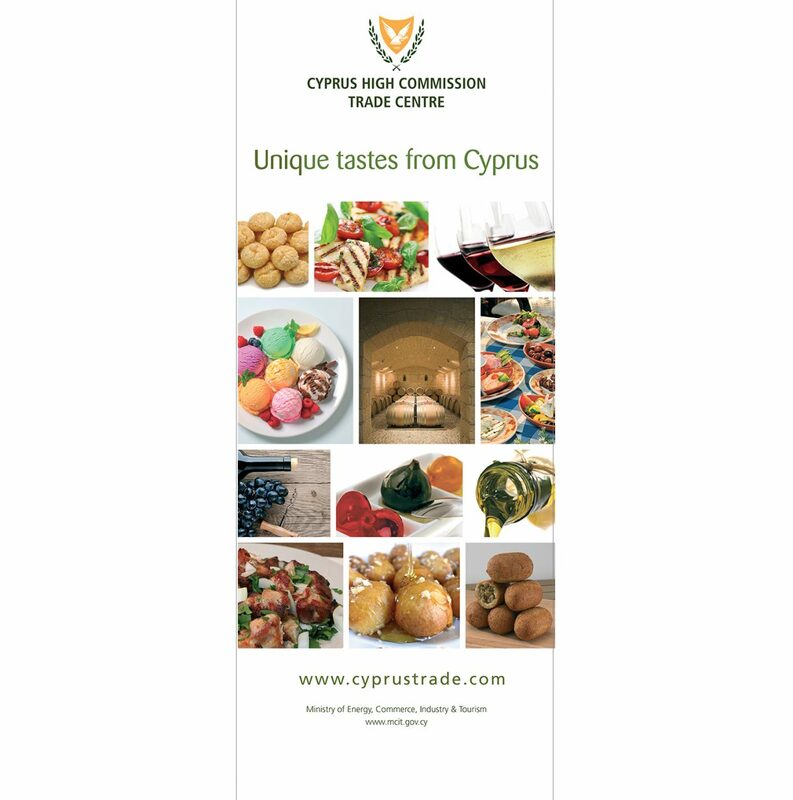 Creative Link have designed various brochures, promotional materials and exhibition graphics for their UK based business events, trade delegations, press facility visits, participation in trade fairs and exhibitions. Above, you will see a selection of our design work for these various events.